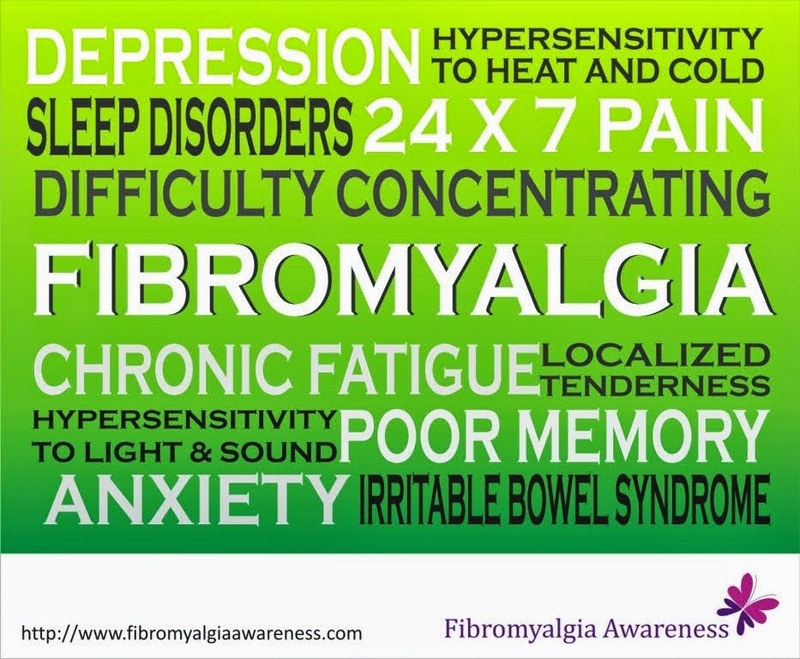 I always keep advising my fellow fibromyalgia friends that we should not overexert ourselves as we know by now how it can lead to worsened symptoms and more flares. This New Year, I made a resolution that I will be more careful with my health. Unfortunately, I got Chronic Gastroenteritis on top of the other problems. So, I took it as a sign to be really careful. Plus, I have started the Hold My Hand campaign and I am so glad that the response is huge, so I need to conserve and use my energy carefully. In 2012, I used to participate most of the blogger meets and reunions. Most of those required travelling for two hours changing 2-3 trains. So while I used to push myself and enjoy those few hours of fun, I used to be super fatigued and in tremendous pain even before I reached home and then followed a flare up for 3-4 days. Same was true when it came to festivals and have parties at home. In 2013, I chose to skip some blogger meets and some days with friends whenever I knew I was not in my best possible health condition... you know the days when we just know that a little more exertion and we will regret that. What's good is that ever since I started talking about fibromyalgia personally and through this blog and Facebook page, people around me know why I don't do certain things. It's nice to reach a stage when you say, "I want to but I can't," and your friends, family and colleagues kinda understand it. This January, I have already missed a day at work, my friend's kid's naming ceremony and the preparations of the first festival of the year today. Yeah, it hurts a bit to miss out on so many things. But then I also saved me from so much pain that would follow, now that I also have the additional symptoms of painful Gastroenteritis. So I am practicing what I am preaching - Listen to your body and it will listen to you. I am not saying we shouldn't have fun. Just know when to stop and then we can have better days with symptoms. Have you been overexerting or listening to your body recently? Time for a New Year Resolution that will do you some good, what say!!! I just realised this today. I am lucky to have carers who can do the domestic stuff, I get groceries delivered, and I have already set up my holiday plans for the year. I have decided to stop forcing my body to carry on when it is in pain. I am not 100% successful as I believe this approach takes practice. Kind of like healthy eating! That's a good first step. It's definitely tough at the start, but it is totally worth you. We are in the same boat, let's sail smoothly. Take care. Hey Shilpi, thank you. Just visited your blog, you have provided very useful information.